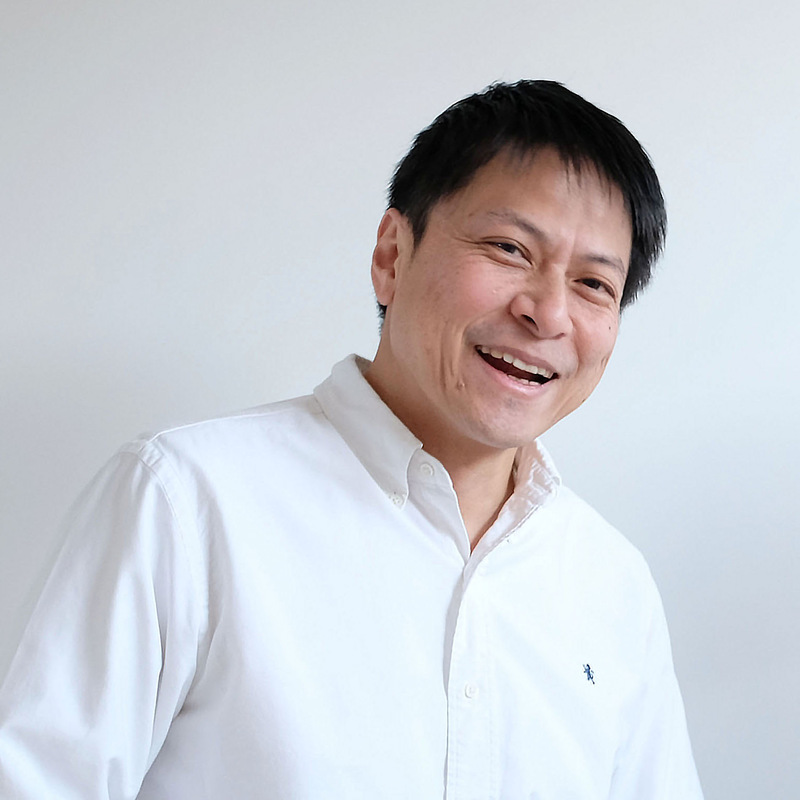 OJI Masanori designs a new tea pot for SUSUMUYA. 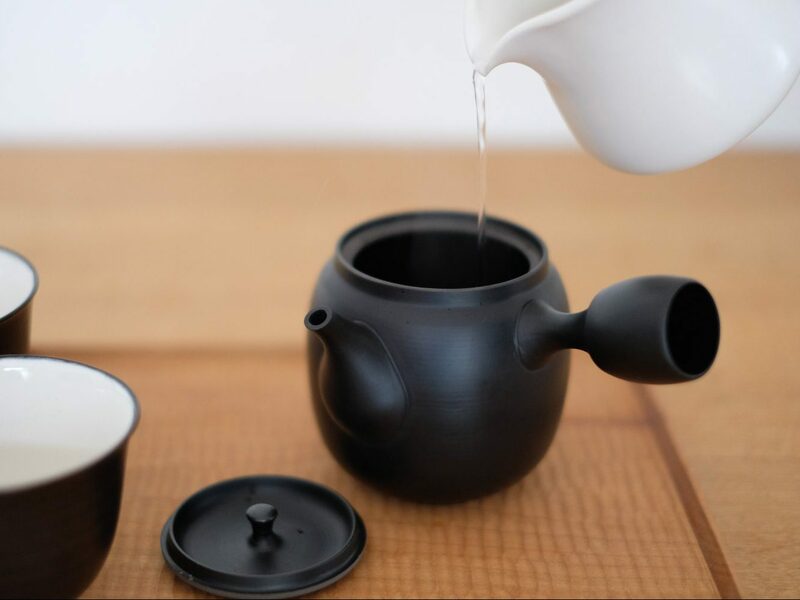 The new SUSUMU Tea Pot Tall is designed to be taller so that it can hold and serve more tea. 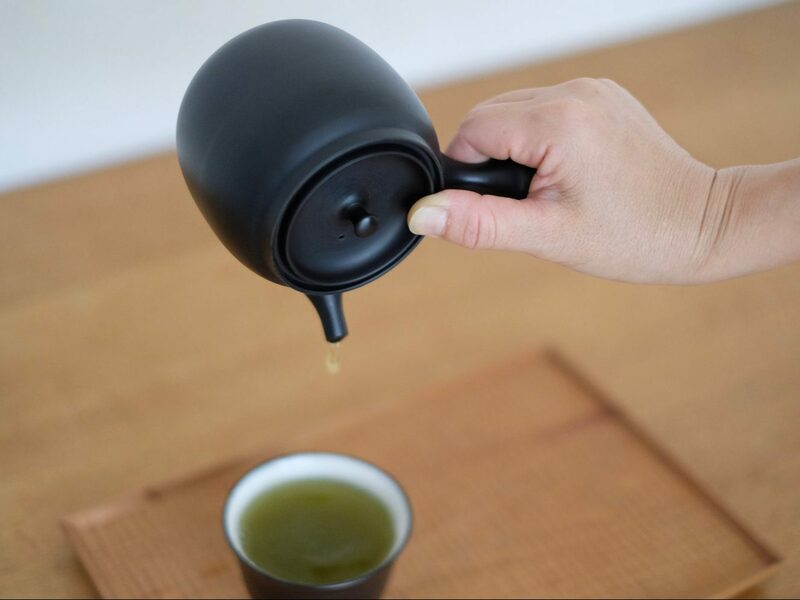 At the same time, this vertically long figure makes it easy to carry or serve tea even by a small hand. 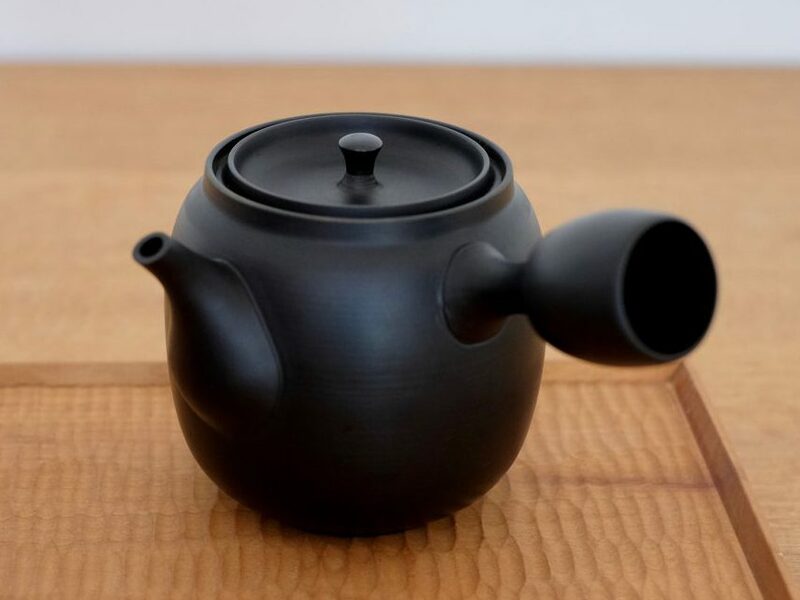 When serving hot tea, at times, it is difficult to hold the lid as it can get very hot. 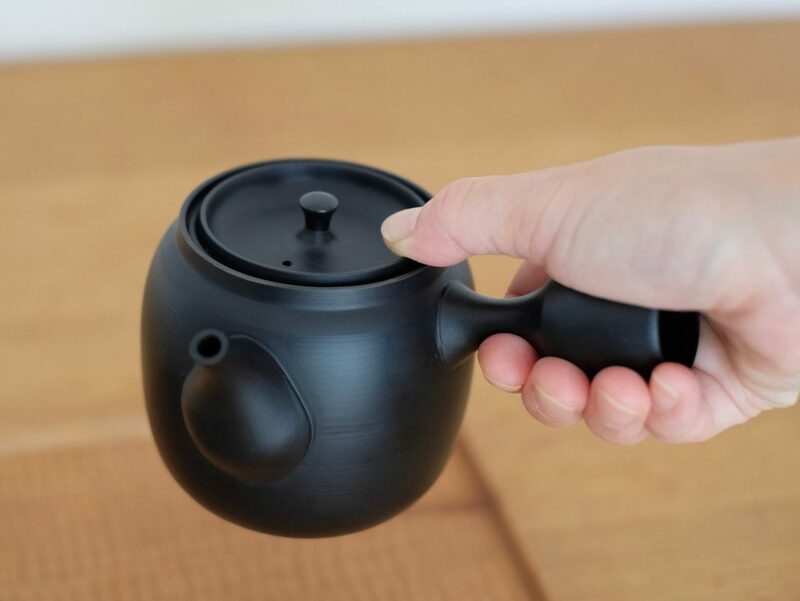 This pot has a lid with an elevated brim where you can place your finger and pour tea without the fear of getting your finger too hot. When serving tea, hold the handle and place your thumb on the brim so that you can easily serve tea and enjoy a relaxing time!